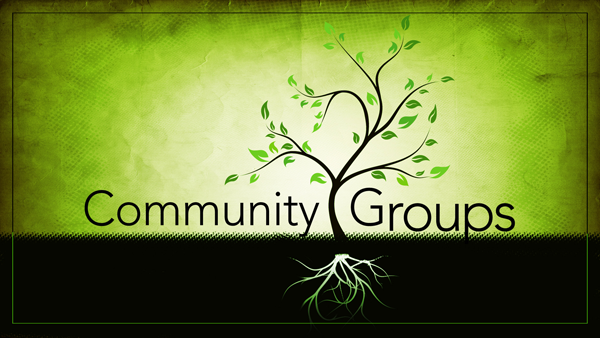 We have all been hard-wired to do life in community; We weren’t meant to do this alone. (Acts 2:42-47, Hebrews 10:24-25) At Alethia, we offer various types of ministries along with discipleship focused community groups to match the diverse needs of our culture. We divide up our groups into the categories below based on the commitment and purpose of each group. Come break bread and fellowship with other people of Alethia. These groups are hosted at various times and days of the week by families of Alethia who have volunteered to open up their homes for fun, fellowship, and food! These groups are low-pressure, low-commitment and serve as a great way to get to know those who are sitting around you during Sunday morning service. Signup sheets are found at Sunday morning service on tables as you enter the main entrance doors. If you’re interested in learning more about what Alethia stands for and more about the foundations of our faith, these classes are for you. These ministries are also a great way to get those pressing questions answered without the pressure and commitment of joining a community group. These meet on Sunday mornings at the church before service.